To leave your donation and a message of support for our service personnel, click the green ‘Give Now’ button. We support Australia's Defence and veteran communities because we have a special relationship with them. The men and women of the Australian Defence Force are the people who use our products and services, our colleagues and our friends, and we count many veterans as our co-workers. Thank you to our brave Men and Women past and present. We had the prviliage of attending the Centenary Service last year in Turkey, it was a very moving experience, We were and are very overwhelmed with appreciation, respect and admiration of those past, present and future who have so humbly served and protected our beautiful country we call home. Proud to be an Australian. 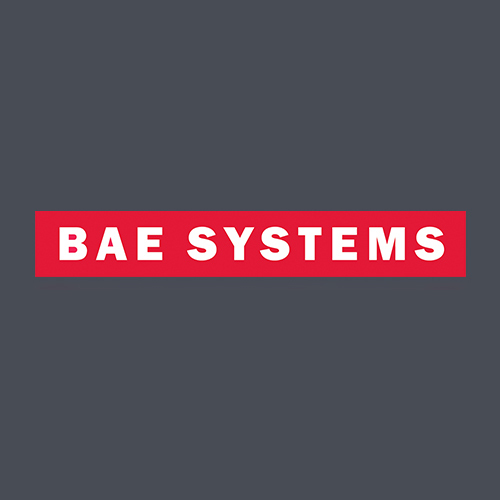 SO glad BAE Systems is supporting Soldier On. Cheers to our warriors! more power to you guys!! T H A N K Y O U for serving and protecting our nation. Thankyou for all that you do for us. Thank you for your service, your courage and your sacrifice. You allow Australians like me to live the life we do, even though we often take it for granted. Great cause supporting those who support ed us. Your service means a lot to us. Thank you! Thankyou Soldier On for the valuable support you give to those who give so much of themselves to protect us. Thank you for all you have done in protecting our country and others. Always happy to support our loyal Anzacs. Lest we forget. Thank you for your service, sacrifice and determination to protect our nation.